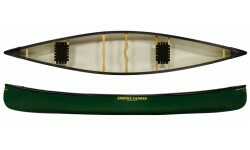 Not all canoes are manufactured using the best plastic and some manufacturers are better moulders than others. Enigma canoes is simply a merging of the best hulls with the best seats and gunwales trimmed to our customers requirements. 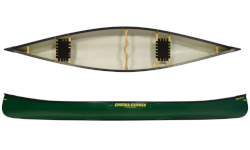 With more than 25 years experience trimming and selling canoes we only want to supply the best so all hulls and parts are sourced from Nova Craft Canoes, Silverbirch Canoes and Old Town Canoes – enough said. The Enigma RTI 13 is a UK made dedicated 1 person solo canoe constructed from a tough triple layer plastic but weighing in at only 22kg. Enigma Canoes Prospector 16 is a UK manufactured robust triple layer classic shaped prospector design open canoes. 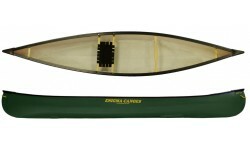 A versatile all round canoe that is highly capable on a variety of water types. 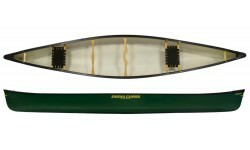 The Enigma Canoe Nimroad 14 is our lightest plastic tandem open canoes. Perfect for tandem or solo paddles and easy to transport and car top. 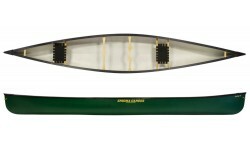 The Nimrod 15 is a compact tandem/solo canoe with a flatter hull providing excellent initial stability. An increased draught provides a drier ride and capability to carry more load compared to the 14. The flatter & slightly rounded hull profile of the Turing 16 delivery excellent stability and a paddling performance that makes it easy to use whatever your skill level and whatever type of water you find yourself on. A 17ft big boy designed to provide maximum carrying capacity for people or gear making it a favourite of both families and wilderness adventurers. Sleek & efficient though the water whilst being robust and easy to paddle.